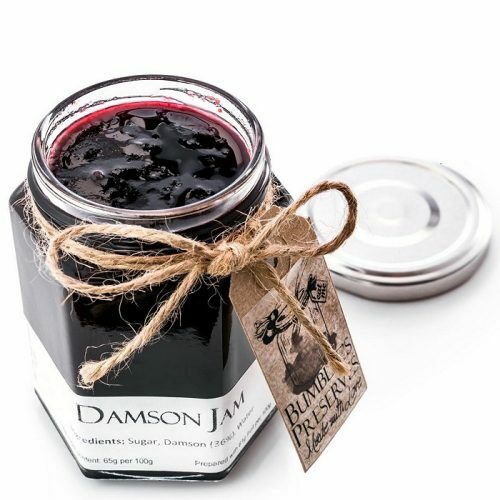 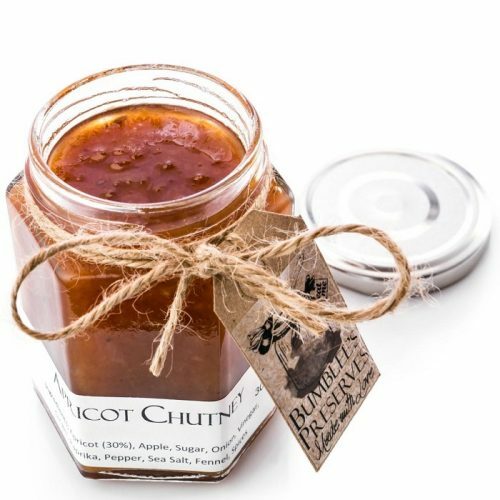 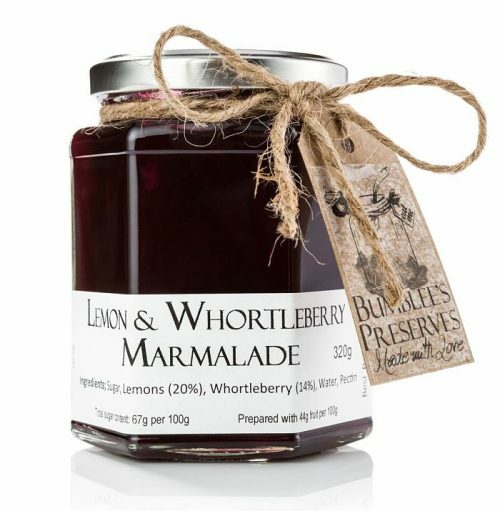 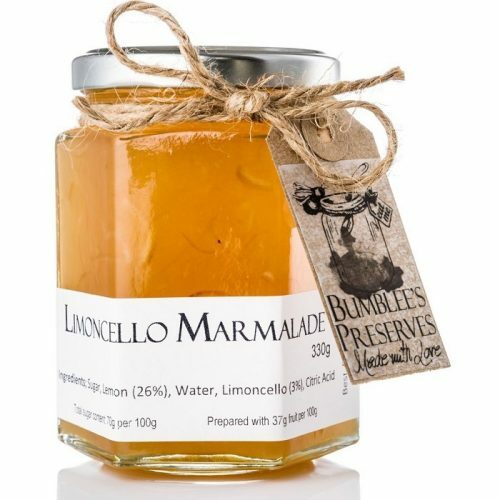 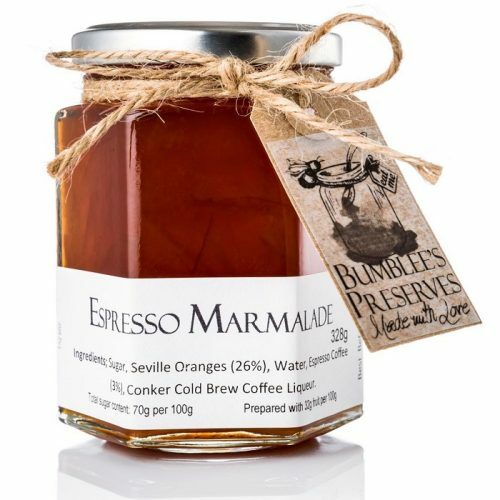 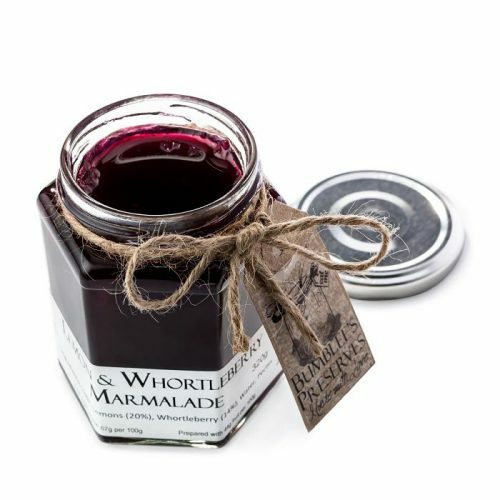 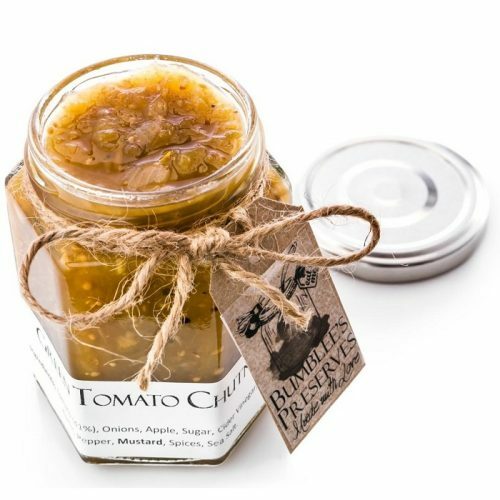 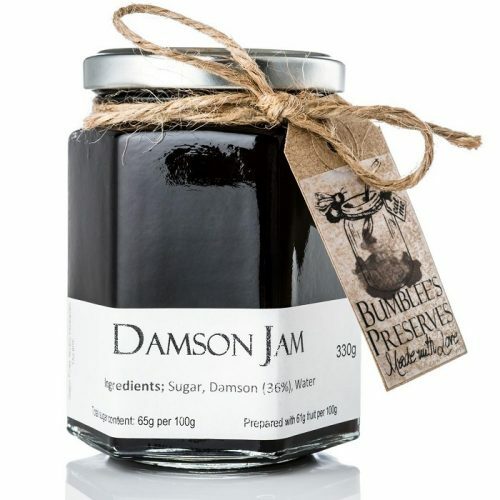 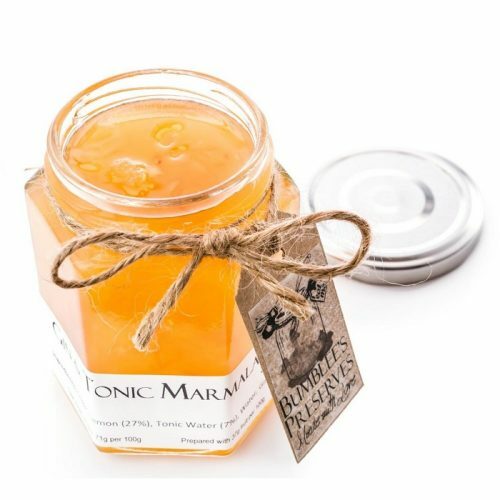 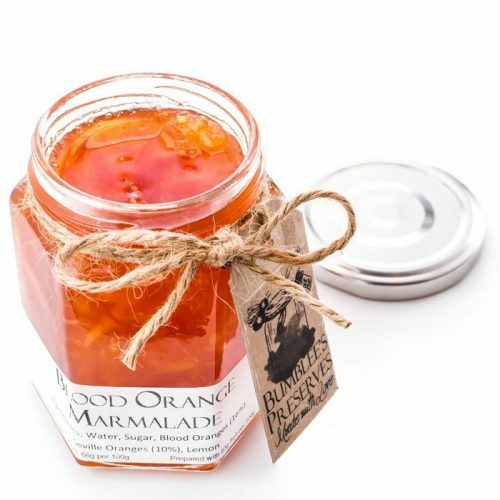 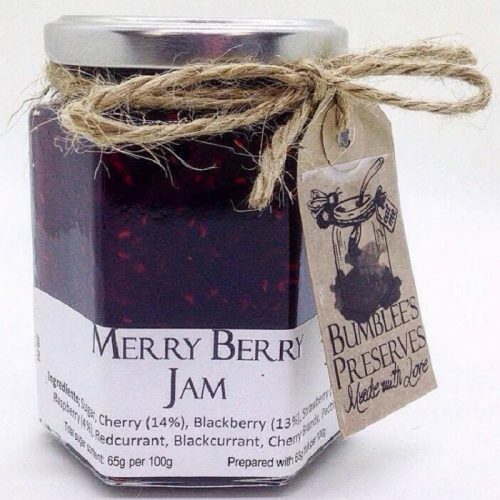 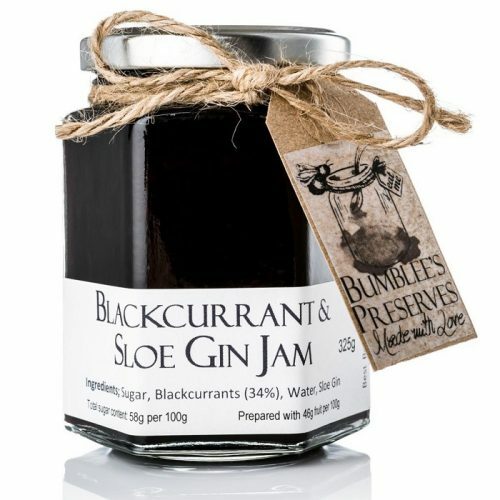 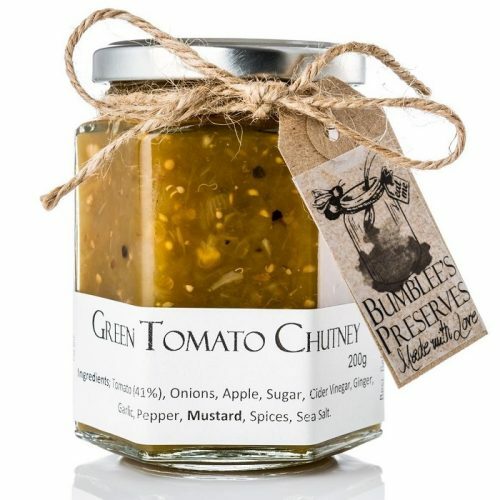 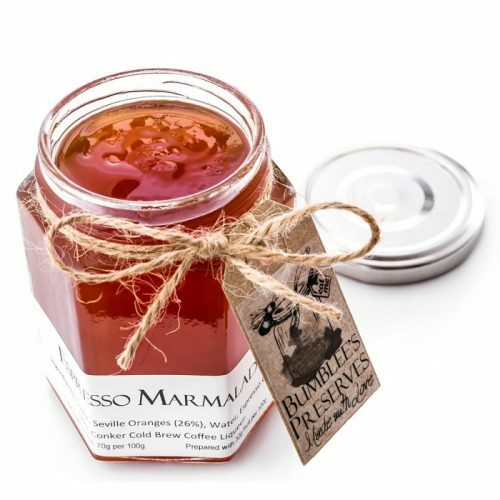 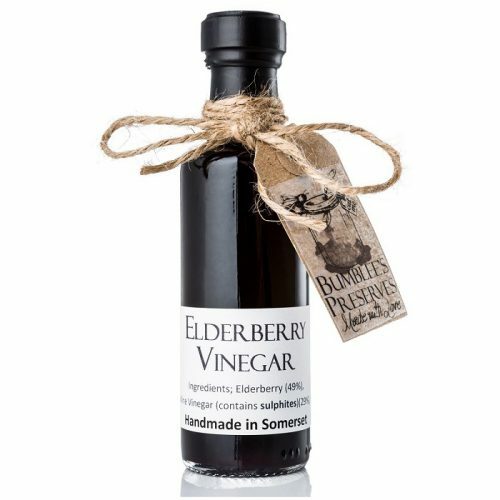 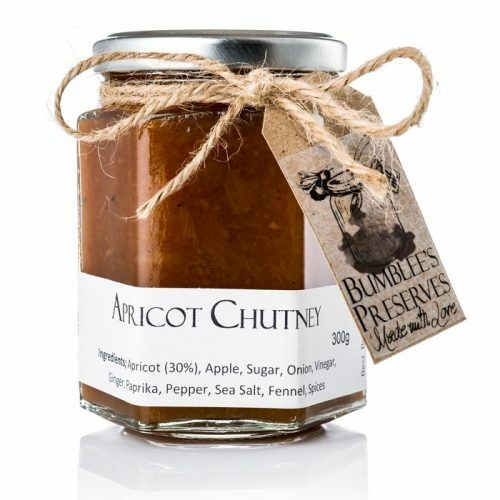 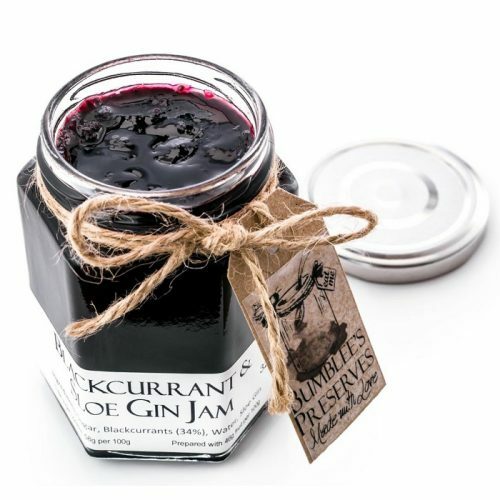 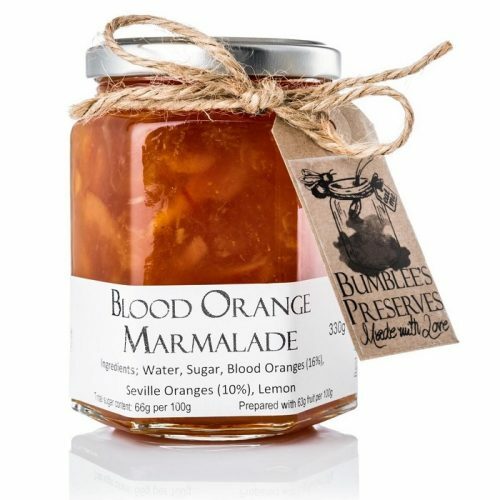 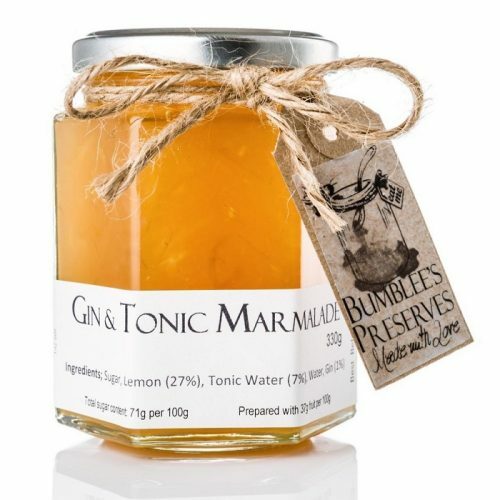 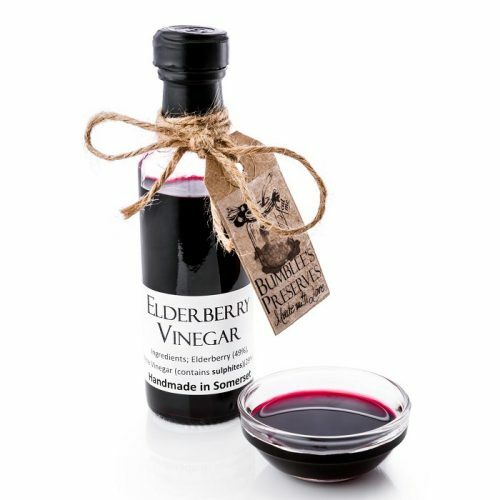 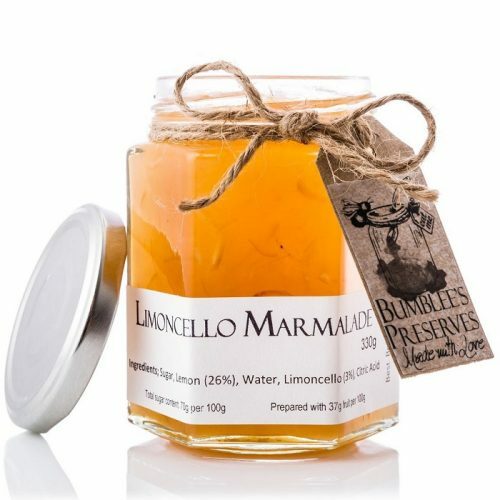 All my preserves are lovingly made by hand in my Somerset Kitchen. 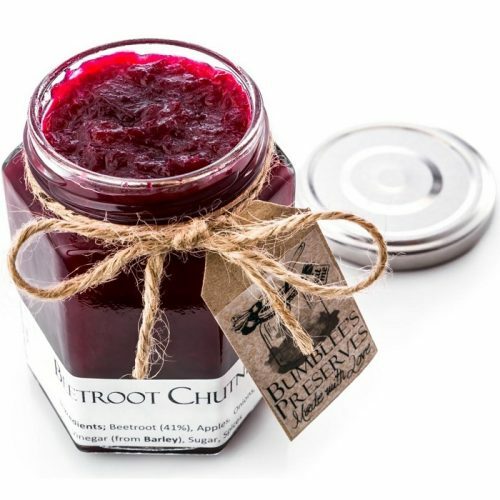 Using home grown & locally sourced produce wherever possible. 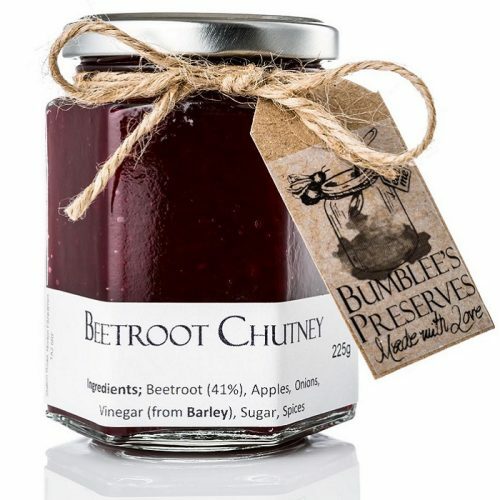 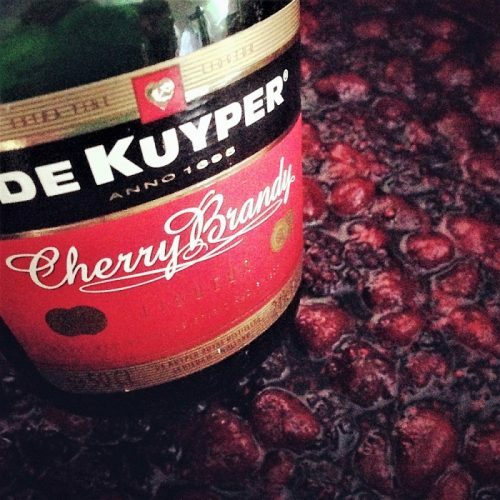 Always in small batches to ensure quality flavourful preserves.